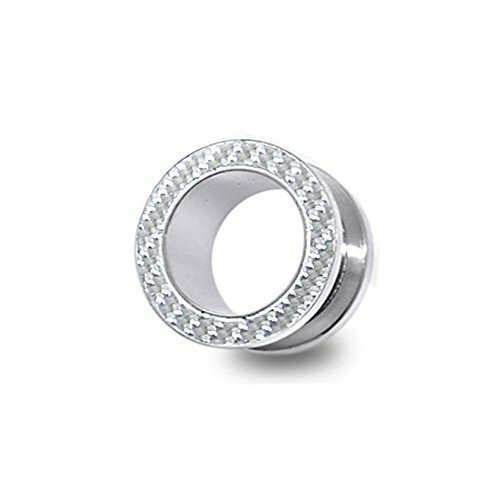 Surgical Steel Fit Flesh Tunnel Body Part : Ear Material : 316L Surgical Steel Type : External Size : 14mm Price Per Pair Only. If you have any questions about this product by Tunnel-Plug-Taper, contact us by completing and submitting the form below. If you are looking for a specif part number, please include it with your message.